* Sizing the prize: PwC’s Global Artificial Intelligence Study: Exploiting the AI Revolution. Artificial Intelligence has been around for many years with the concept getting a formal name in the mid 1950’s. 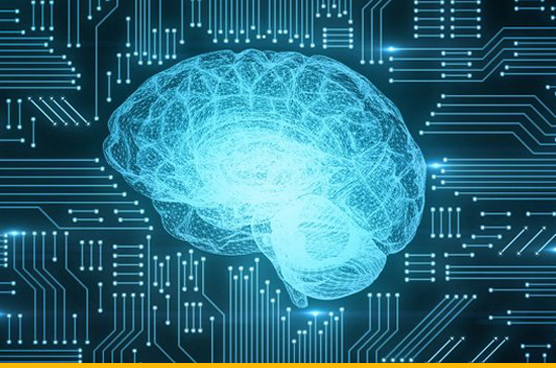 From Neural Networks in the early days to Deep Learning today AI has come a long way in touching every aspect of technology and its modern day use. AI gives the ability to machines to perform human-like tasks by being dynamic based on changing inputs and by learning from experience. Essentially, machines can be driven to perform certain tasks by processing substantial data and picking up patterns from that data. Sentient Minds provides tailor-made AI Solutions based on our clients’ needs. We keep in mind your unique needs and in most cases your unique use-cases to provide you with a POC that you can evaluate to ensure that an AI driven Solution is indeed the best for your organization. Our resources work with your teams to enhance your AI journey, whether you want to do it yourself or by utilizing extended teams from Sentient Minds. Our ability to tie AI Solutions with Analytics allow us to create differentiating solutions for our customers.